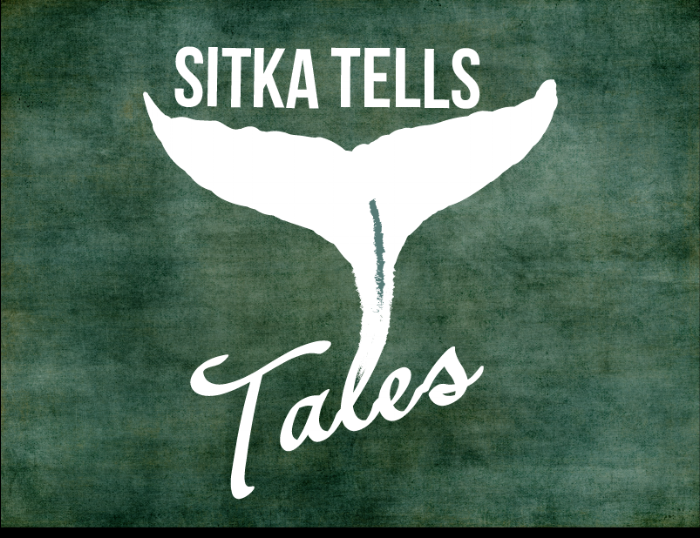 Listen to some stories from "Sitka Tells Tales," local live storytelling in Sitka Alaska.hosted by Artchange Inc., with the help of Raven Radio and our tellers. Here are some of the stories. We have more to add. Stories of Traveling into Uncertainty and Gaining Ground. COME BACK AGAIN! WE HAVE MORE EPISODES TO POST!